October 03 Kelly Sue on OPB's Think Out Loud! Listen to Kelly Sue along with 4 other “Groundbreakers” as they share their visions on Oregon Public Broadcasting’s Think Out Loud series. Unfamiliar with Think Out Loud (TOL)? Born from the desire to create a space in Oregon and southwestern Washington for a civil, engaged, far-ranging dialogue informed first and foremost by experience, TOL, both on the air and online, strives to be a show on which listening to one other is more important than talking at each other. 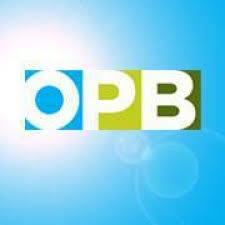 To learn more about Oregon Public Broadcasting (OPB) and TOL, follow these links: OPB, TOL.